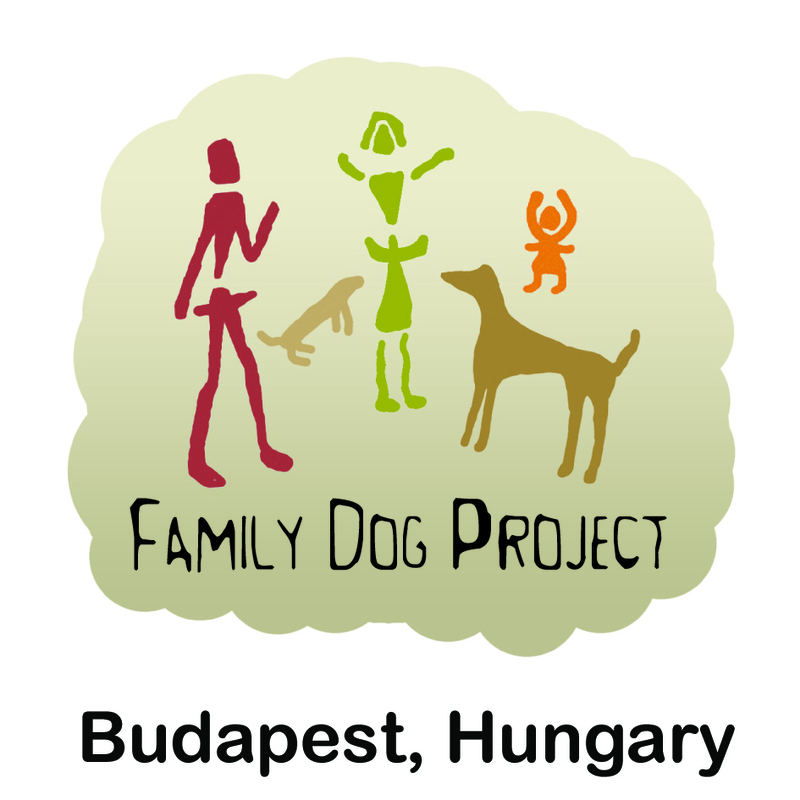 Family Dog Project » featured • news » First FDP papers of 2016! Gerencsér et al. investigated the effect of reward-handler dissociation on dog obedience by providing food reward either by the handler or by a dispenser device. They found that reward-handler dissociation affects dogs’ obedience in distant conditions. Kovács et al. studied the effect of oxytocin on biological motion perception in dogs. After having received either oxytocin or placebo, dogs were presented with 2D projection of a moving point-light human figure or a scrambled version of the same movie. Heart rate (HR), heart rate variability (HRV) and the dogs’ looking time was measured. While dogs in the placebo (control) group showed a spontaneous preference for the biological motion pattern, there was no such preference after oxytocin pretreatment.